Preparing for the next DIY LiFePO4 battery build. 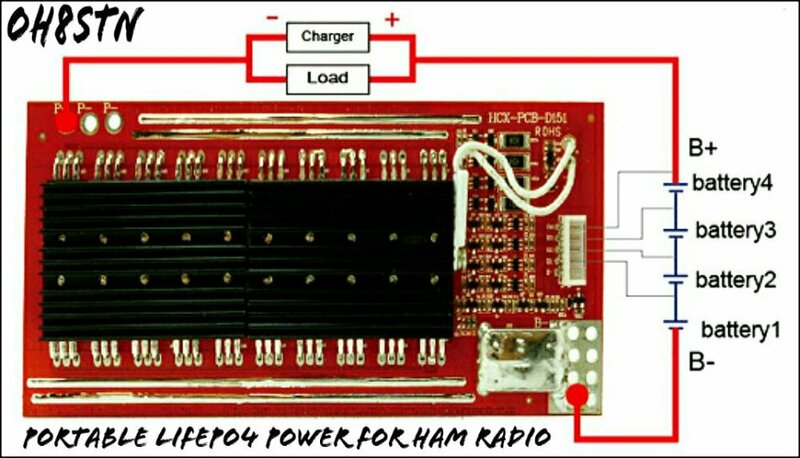 This time it’s a 128wh, 50A draw LiFePO4 battery pack for the Yaesu FT-891. This is the LiFePO4 Day Pack I’ve spoken about in my last video. I don’t have the cash to build the Big Field Station pack yet, so we have to reuse components we have from the last Headway build. That’s not a problem because we need two different packs anyway. 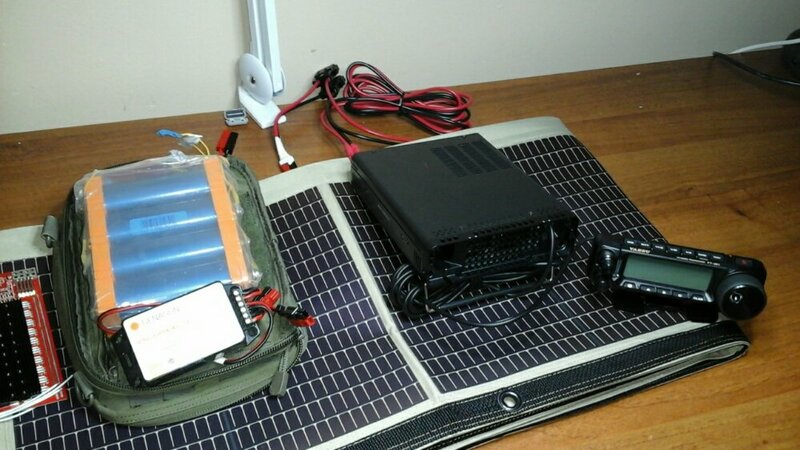 This first pack (128wh) is a lightweight rapid deployment pack, very similar to the first Headway build. Main difference between our first build and this one is current draw. 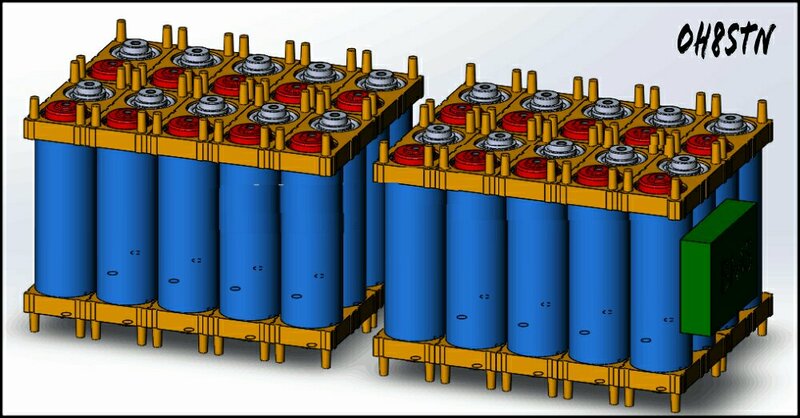 This battery build is capable of powering a 100 watt radio, with a netbook or tablet, and some LED lights. Naturally we’re going to use this as off-grid portable power, for the Yaesu ft-891. The larger one which comes later, will be something between a 20 and 40 amp hour LiFePO4 pack, for extended field communications over multiple days. The form factor will be the same, we’ll just stack additional parallel rows of cells to the pack to add capacity. That pack will be reserved for extended field communications. You’ve seen BMS on the channel before, but I haven’t actually done anything with it until now. Here’s the unboxing video. The BMS comes from Bestech. 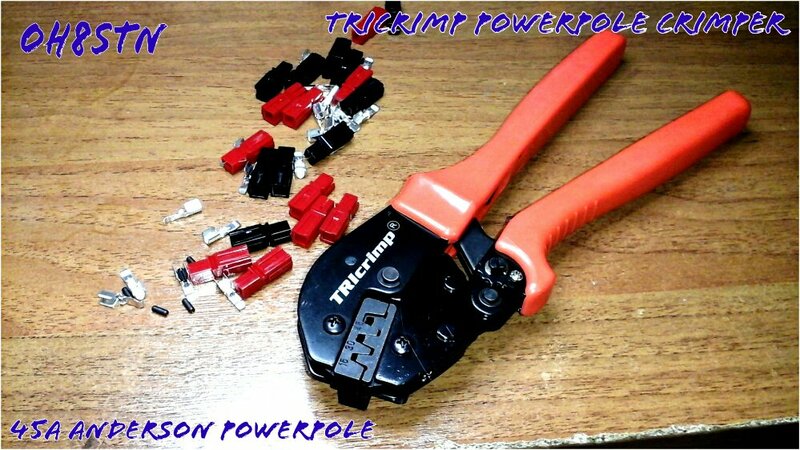 It’s capable of a 50 amp current draw, provided you build it up with sufficiently robust wire. There’s no chance I’m ever going to reach that 50 amps current draw , but I wanted to have a BMS which could handle the load of the radio and laptop without worries. Some of my subscribers have told me this board is difficult to find in North America, but I suggest you find a board with equivalent specs meeting your own personal requirements. The BMS is wired differently than the previous BMS boards used on the channel. Using this board has both upsides and downsides. First up, we’re not going to be able to use the low voltage disconnect port on your solar charge controller. One idea is to use that port for a relay, another is using it for a battery voltage display. More on the 50A draw. Sometimes we need run other high power gear for a short period of time. Sometimes we want to run the rig at high power while running Lighting and a laptop, … To be honest, sometimes we might want to start our car snowmobile or motorcycle in an emergency situation HI HI! Since we are talking about increased capabilities, I wanted to over build this pack, making it as useful as possible, while ensuring nothing I threw at it would cause it to fail. K9JEB.Com distribution board (your choice). There’s only one specialist tool for this project, the others are pretty standard stuff and any amateur radio operators toolbox. We want to reduce any voltage drops, so it’s important to use adequate gauge wire. Don’t create bottlenecks by using insufficient wire. We don’t have to use the exact same BMS I’m using, I used this one because it was the one available from my supplier. Being such a small pack it’s designed for limited operating time in the field. The operating time of this pack in the field can be extended if your using it with one of the Powerfilm solar panels and adequate charge control. Why do we build this if it costs more than buying one? We build it for learning, to ensure the level of Parts going into the project, and to empower the amateur radio operator. In case you haven’t seen the DIY portable power projects we’ve done on the channel before you can view them through this playlist . Before all the haters start, I should reiterate, just because we have a 100 watt radio doesn’t mean we have to transmit at 100 Watts. I am still a very proud low-power operator and generally have no intentions of running this rig at qro levels. Still, the point here is increased capabilities in the field. So it’s better to have it and not need it, than to be out in the field and not be heard, especially when your life depends on it.